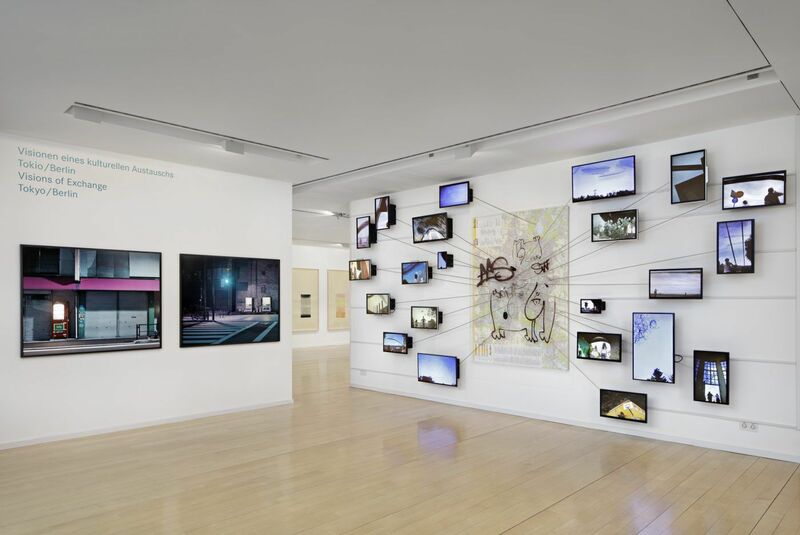 In light of historical catastrophes, various works in the current exhibition reflected on traumatized memories as stratifications and compresses of personal and collective disasters. 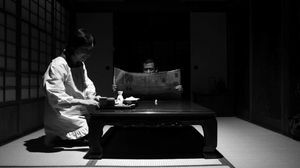 In his theatrical-absurd video work Defect in Vision, Koizumi compiles a complex aesthetic of unrestrained history and creates an ambiguous vision of the past. Against the background of the nuclear catastrophe in Fukushima, which shaped Partenheimer's stay, his surreal photographs reveal not only a criticism of consumer behavior, but also of energy policy.